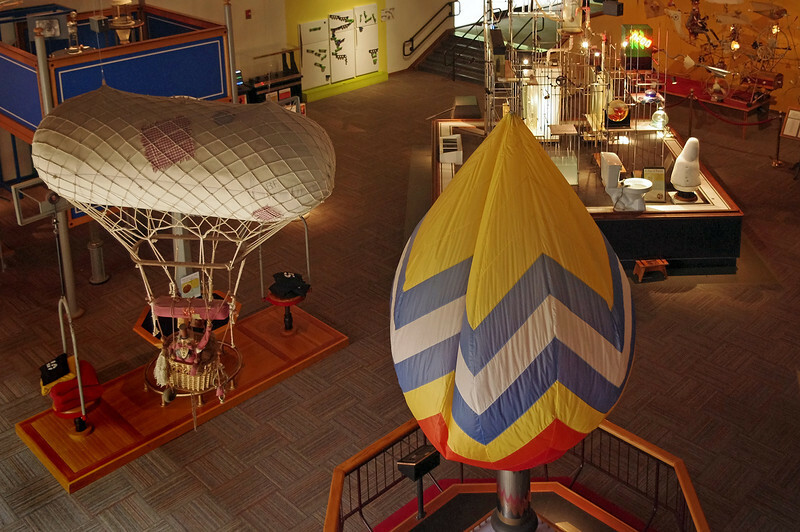 A 2 day trip n August, 2012 from Springfield, Mo to visit the Mid-America Science Museum in Hot Springs, Arkansas. 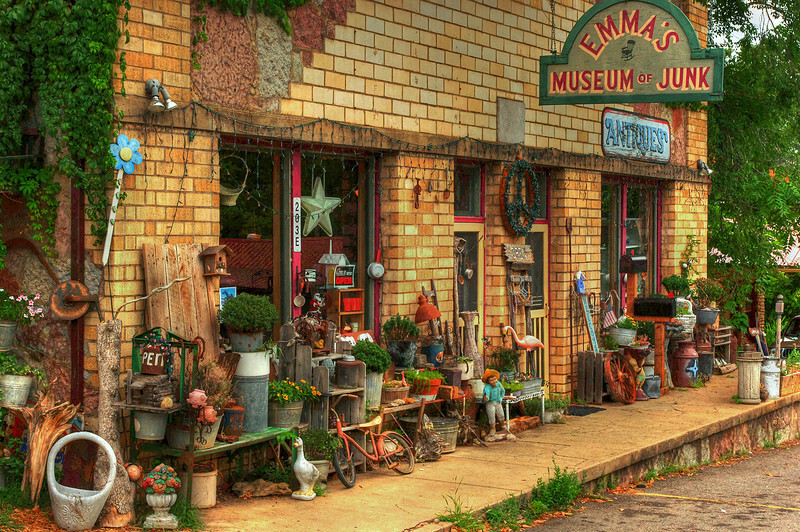 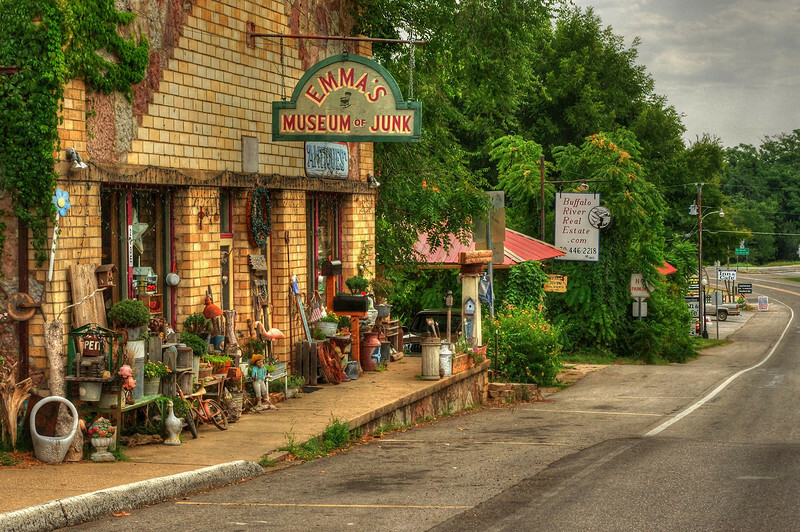 Be sure your route includes Highway 7 south from Harrison, Arkansas - it's a drive not to be missed. 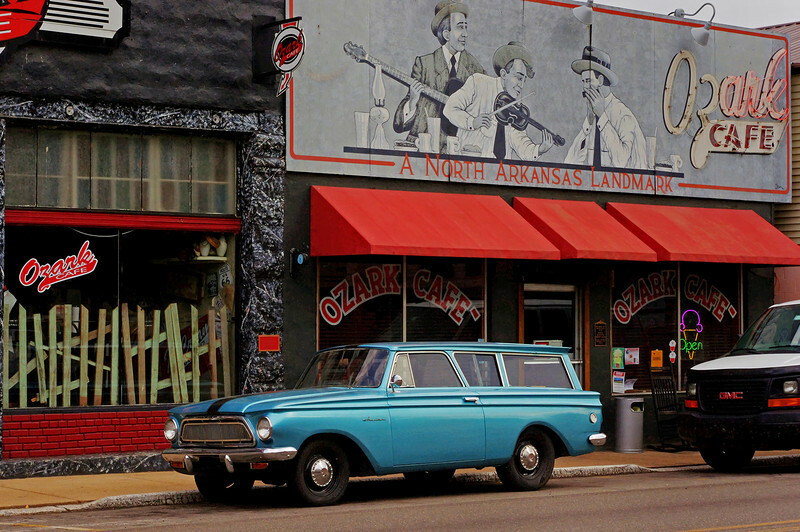 1962ish Rambler station wagon, Ozark Cafe, Jasper, Arkansas. 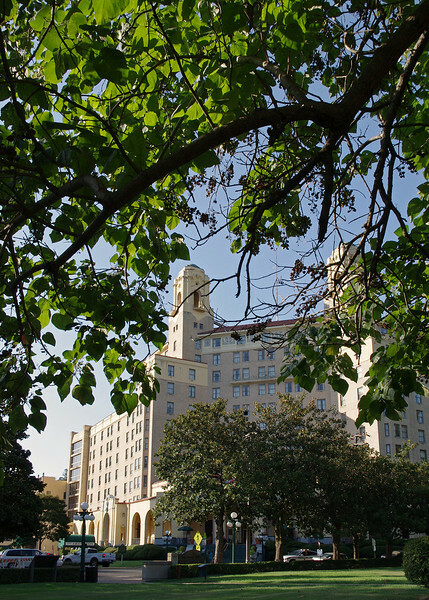 The Arlington Hotel, Hot Springs, Arkansas. 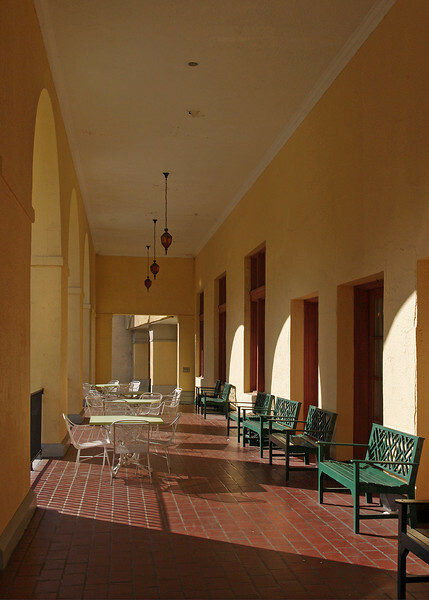 Porch, The Arlington Hotel, Hot Springs, Arkansas. 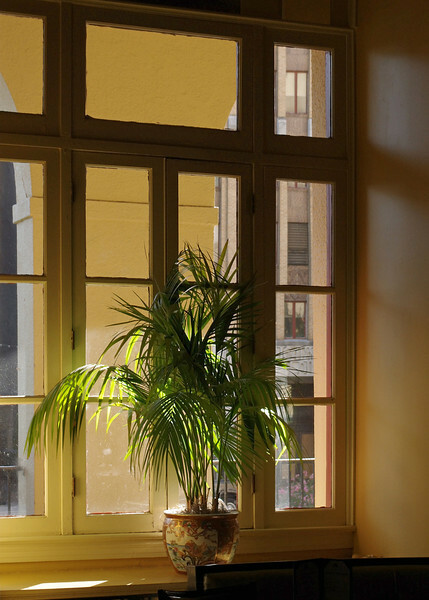 Potted palm in window, The Arlington Hotel, Hot Springs, Arkansas. 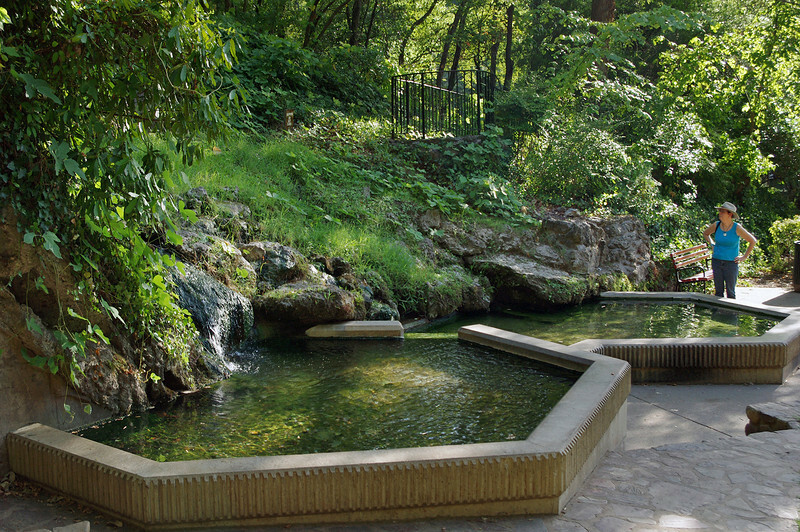 Hot spring, Hot Springs, Arkansas. 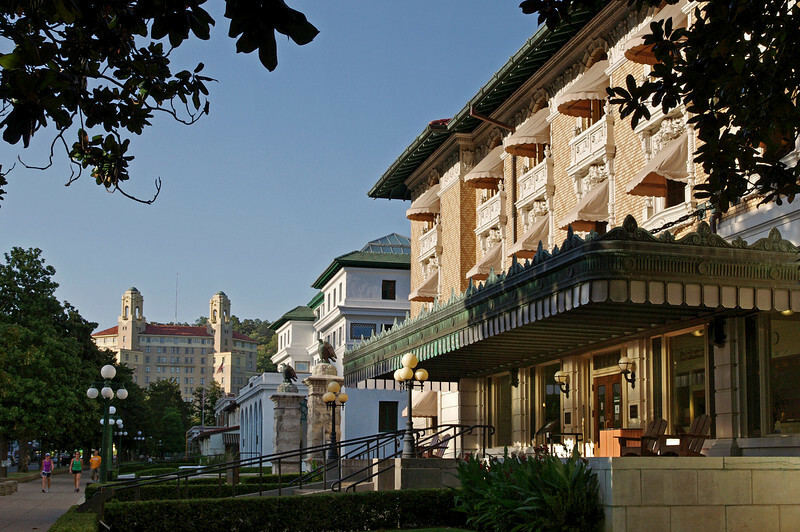 Bath House Row, Hot Springs, Arkansas. 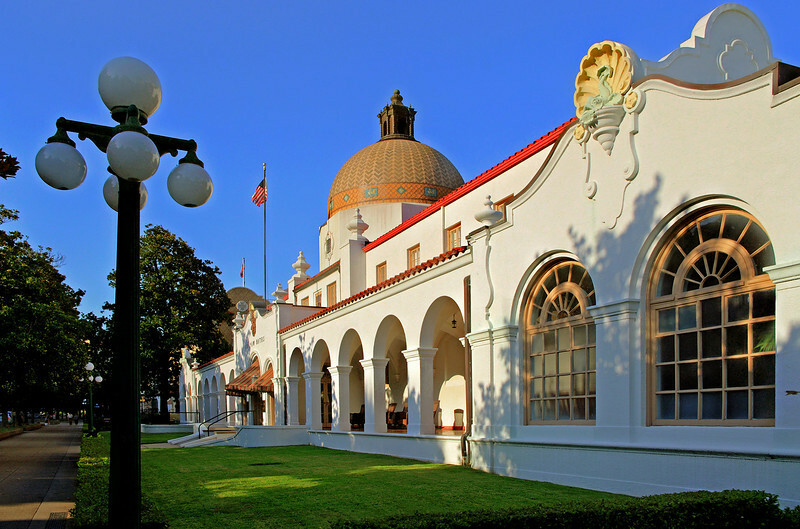 Quapaw Bath House, Hot Springs, Arkansas. 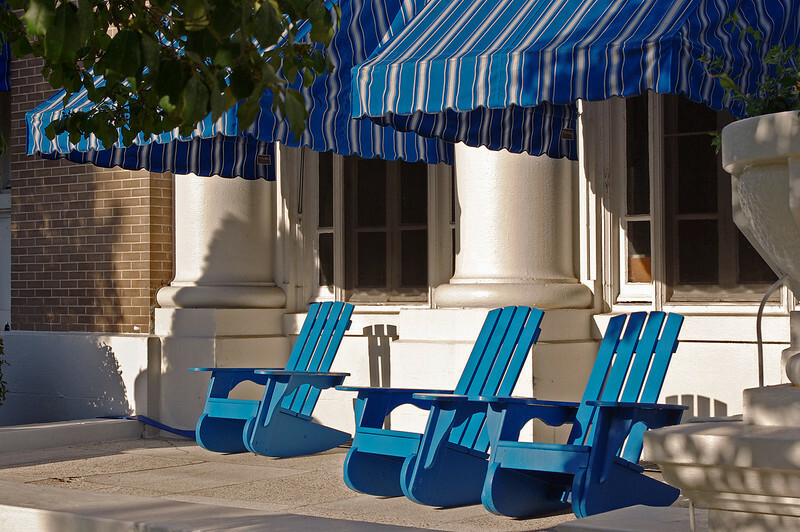 Blue chairs at the Buckstaff Bath House, Hot Springs, Arkansas. 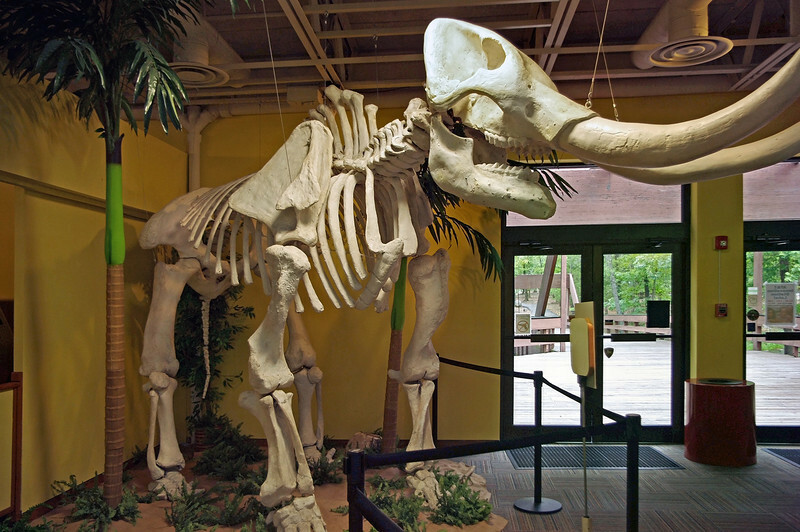 Mastodon skeleton, Mid-America Science Museum, Hot Springs, Arkansas. 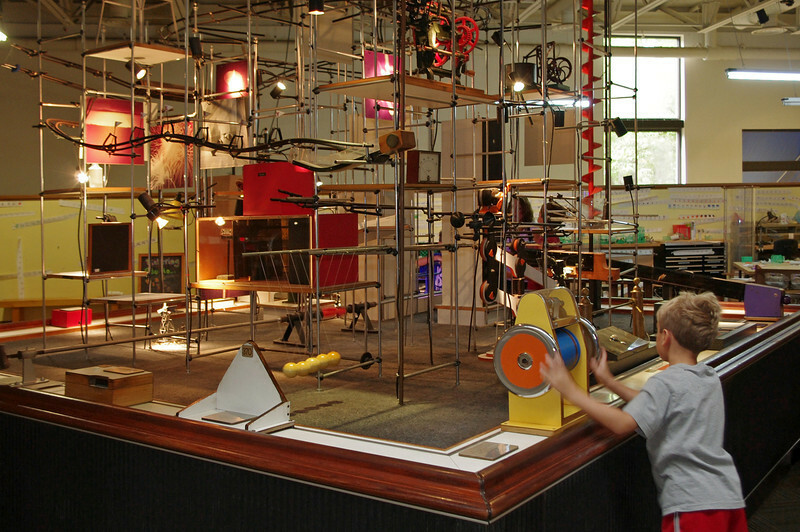 Mid-America Science Museum, Hot Springs, Arkansas. 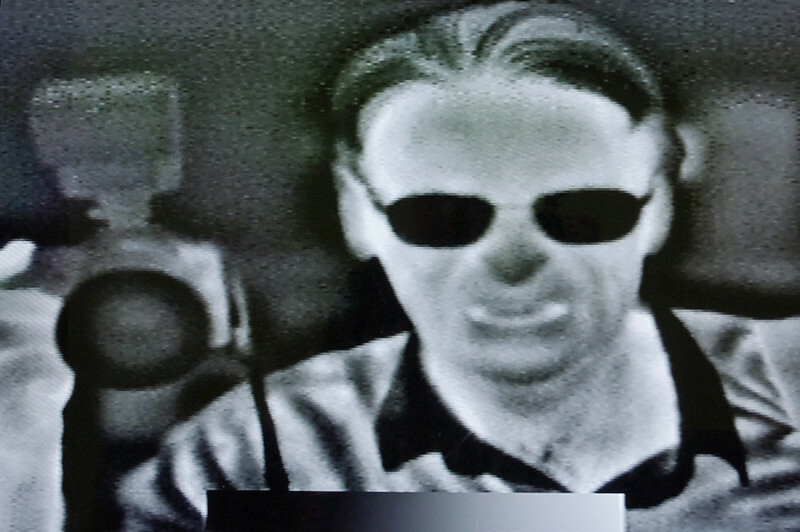 Self portrait with infra-red cam; Mid-America Science Museum, Hot Springs, Arkansas. 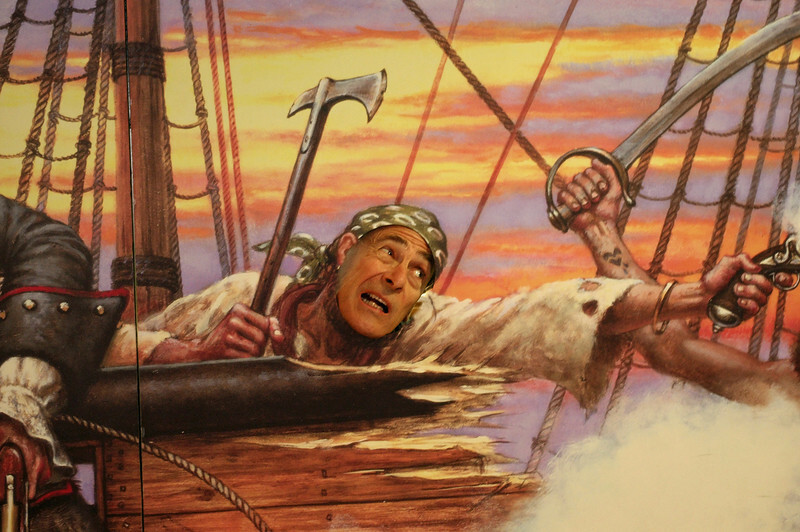 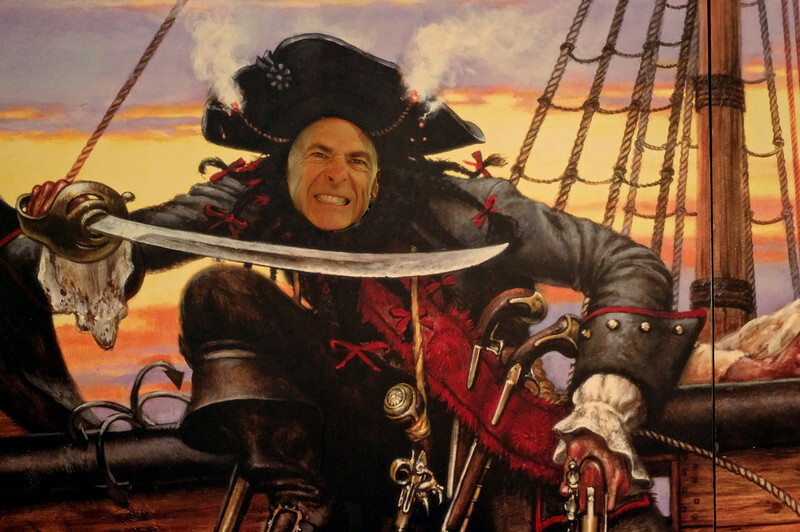 Gary, the Pirate, Mid-America Science Museum, Hot Springs, Arkansas. 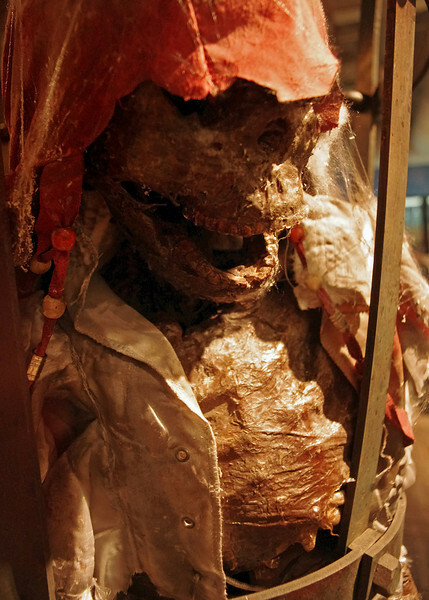 From the exhibit "SHIPWRECK Pirates and Treasure"
Dead pirate; Mid-America Science Museum, Hot Springs, Arkansas. 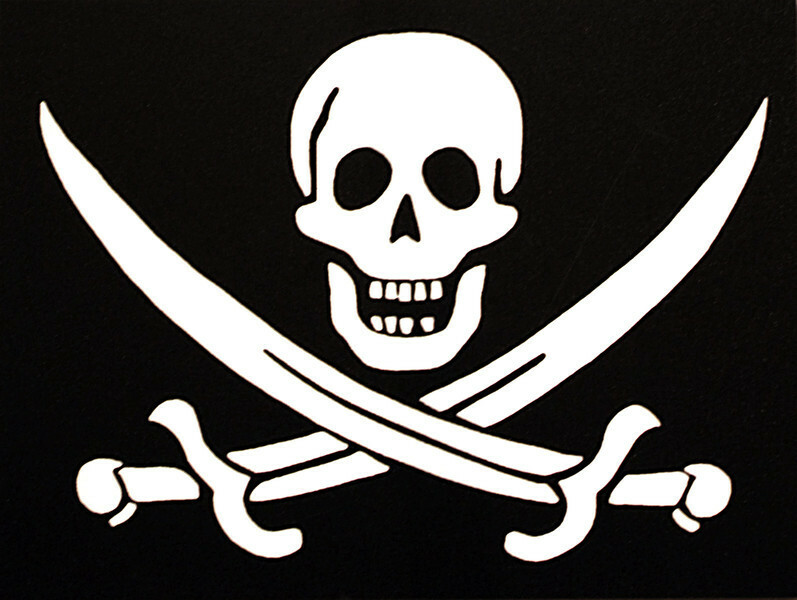 From the exhibit "SHIPWRECK Pirates and Treasure" - when caught, the body of an executed pirate might be left hanging in an iron cage at the harbour entrance as a warning to all would-be pirates. 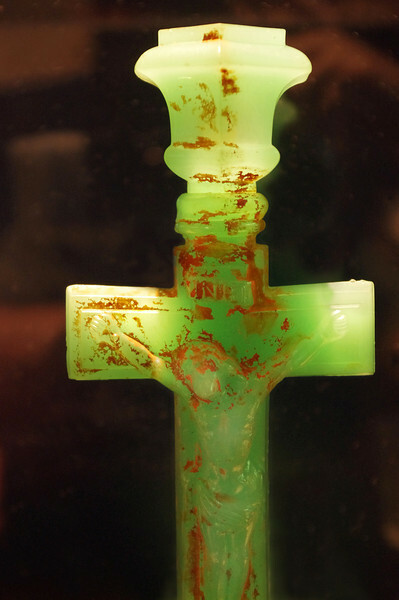 Green glass crucifix candleholder salvaged from the shipwreck, SS Republic, a Civil War-era sidewheel steamship that sank during a hurricane in October 1865 while en route from New York to New Orleans.